Rise and shine for First Light is on the horizon. 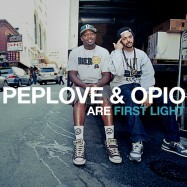 Opio and Pep Love of the famed Hieroglyphics hip hop collective have joined forces to illuminate the day and expound upon the Hiero theme of random acts of musical collaboration. 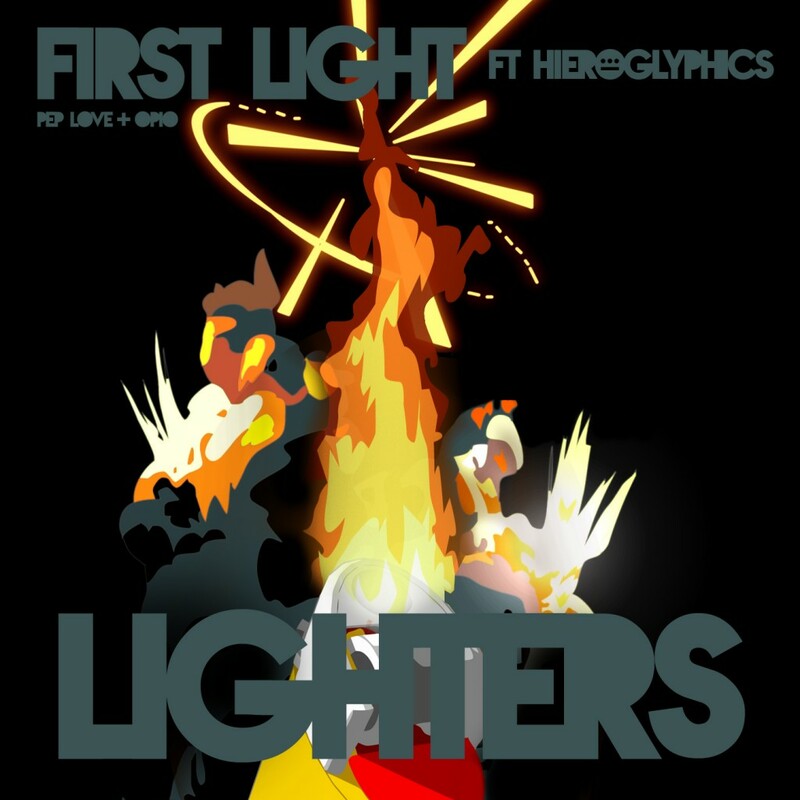 First Light gets its cue from the braggadocio and conceptual characteristics that were commonly expressed in the early nineties “Golden Era” of hip hop. But, at the same time, their way of displaying an affinity for and a loathing of the apathy and debauchery that permeates today’s pop culture is poetically contradictory. Hence, the title of their debut album Fallacy Fantasy in stores March 26th 2013. 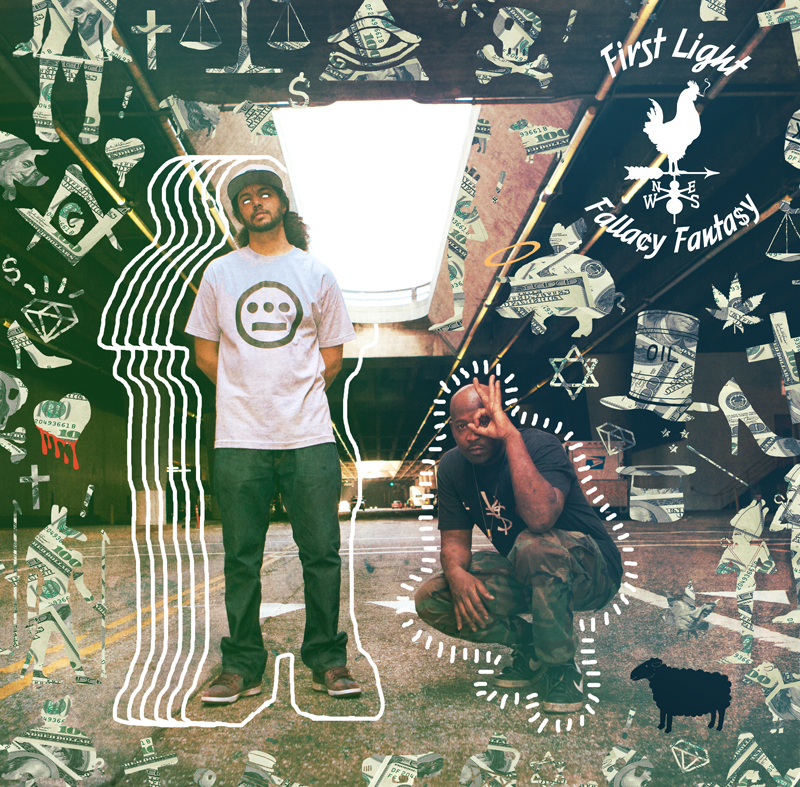 First Light group members Opio and Pep Love will be lighting up live shows on metropolitan spot dates, college promo dates and chittlin circuit jook joints in the middle of nowhere in the lead up to the release of their debut project, Fallacy Fantasy. 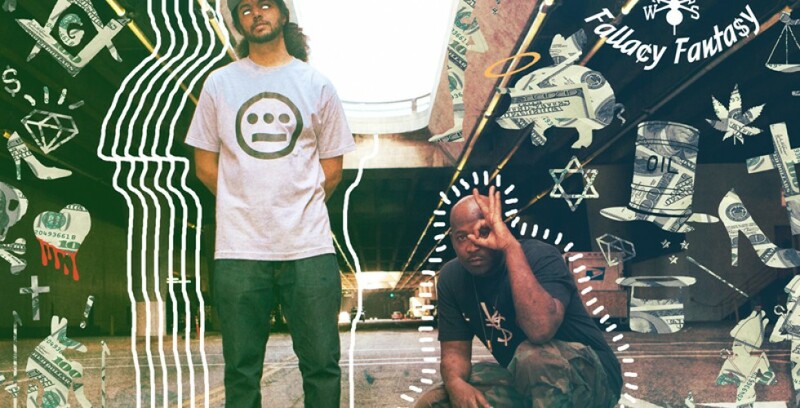 In the interim they’ll still be giving their fans samples of their latest work while performing with the Hieroglyphics collective in a whirlwind of upcoming activity starting in mid January that will include leaks, documentary behind the scenes footage and music videos. With Unjust from Chosen Few picking up most of the production work Fallacy Fantasy has a varying musical style throughout and begins with a bang on the song “Greetings” with Pep starting “Gentlemen start your engines spittin’ this art is vintage, I am emptying cartridges of bars at audiences.” As the record continues into songs like “Los Lobos,” Opio’s acumen for weaving together phrases and fragments over this somber psychedelic melody are immediately apparent. First Light’s debut album Fallacy Fantasy will stimulate the hypothalamus and keep you warm in the winter, dry in the rain and cool in tropical heat. Hip hop heads and Hieroglyphics fans should keep their eyes and ears peeled and check www.hieroglyphics.com.